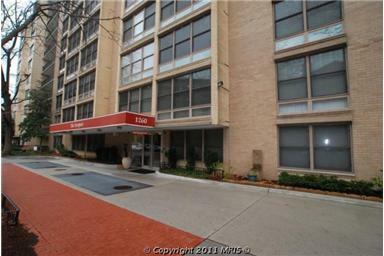 I'm holding an Open House today from 1-4pm at 1260 21st St, NW #101. 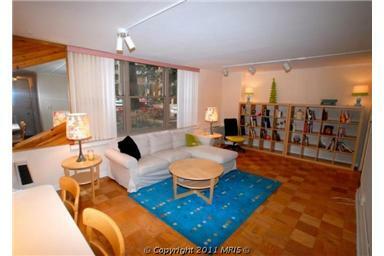 It's a 2 bedroom/2 bath condo with parking for $449,900. It's 863 square feet with big windows, stainless steel appliances and parquet floors. It's a quick walk to Dupont Circle, the Metro, the Dupont Circle Farmer's Market and restaurants galore. I hope to see you there!